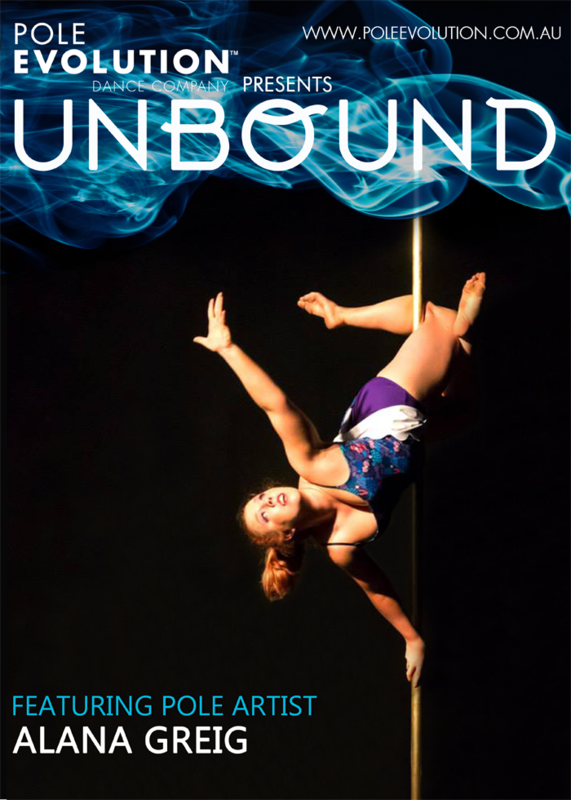 We would like to welcome artist and choreographer Alana Greig to the cast of UNBOUND. With a lifelong passion for dance encompassing a wide variety of styles, Alana is an integral part of this year’s production as both a performer and the choreographer of the Opening Act. To get a feel for her very Lyrical style of pole, here is her performance from Polarity last year.